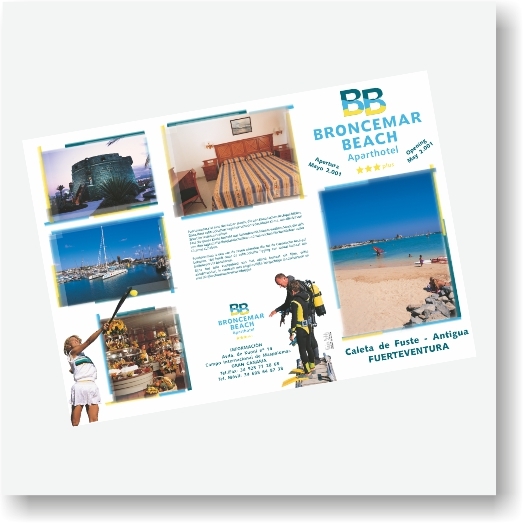 YES, printing is still important in communication. 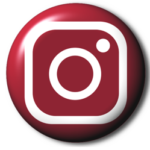 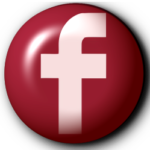 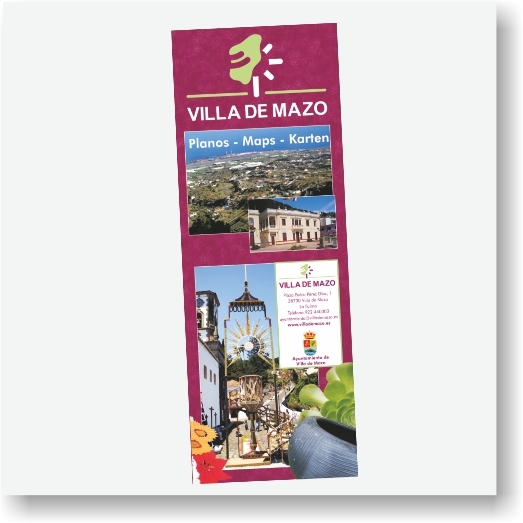 Not long ago it was the main communication media, and still we can’t imagine a touristic destination, an event, a product, that doesn’t offer to it’s potential clients this option. 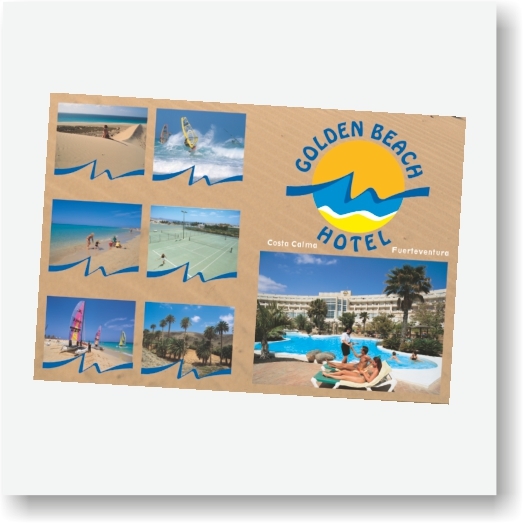 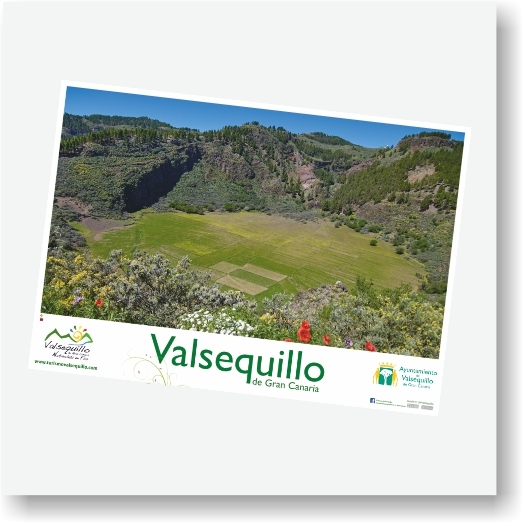 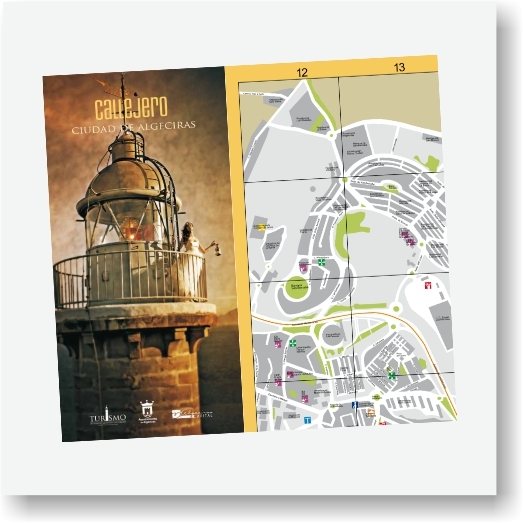 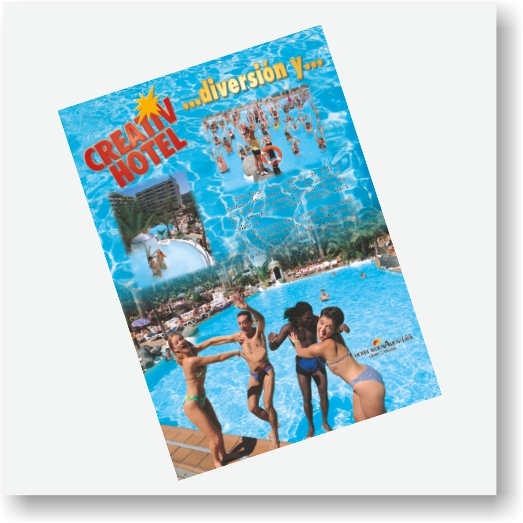 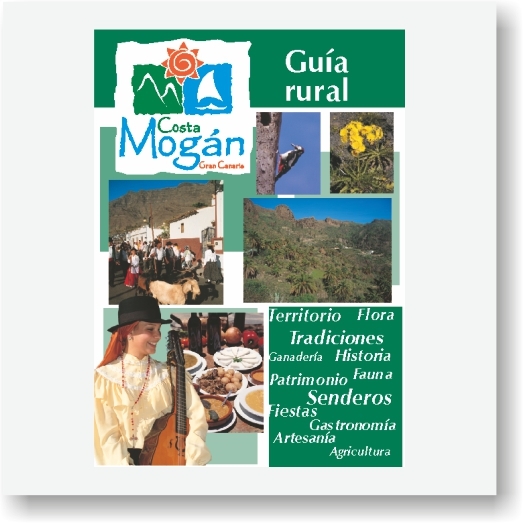 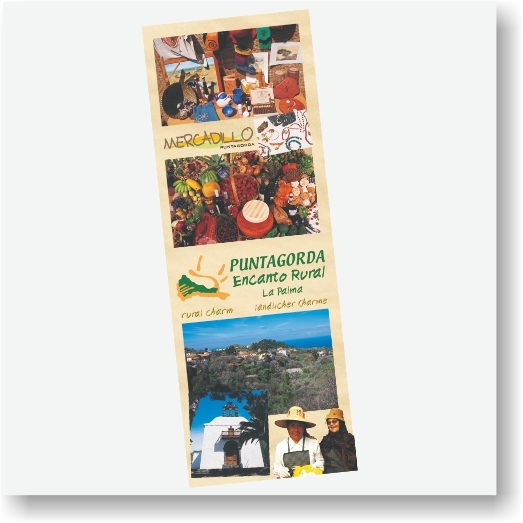 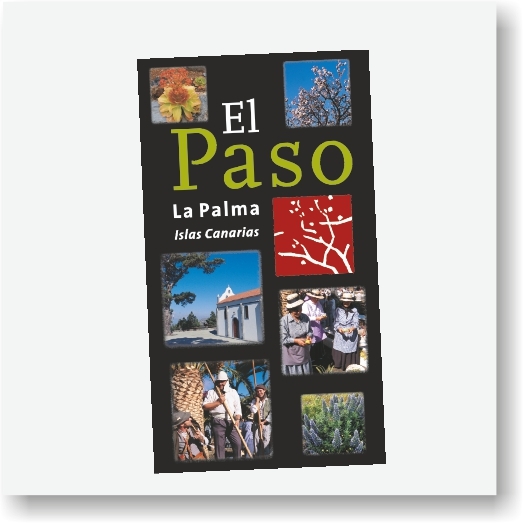 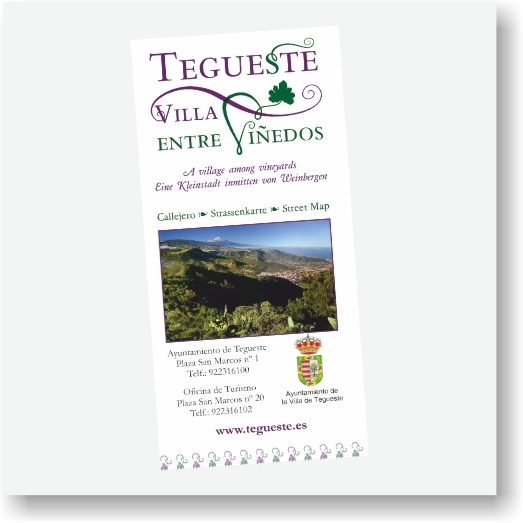 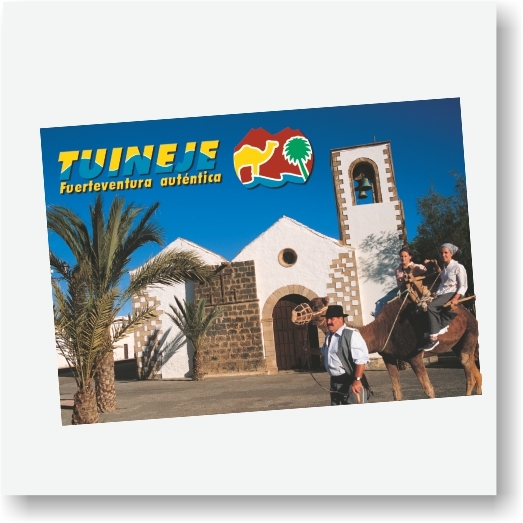 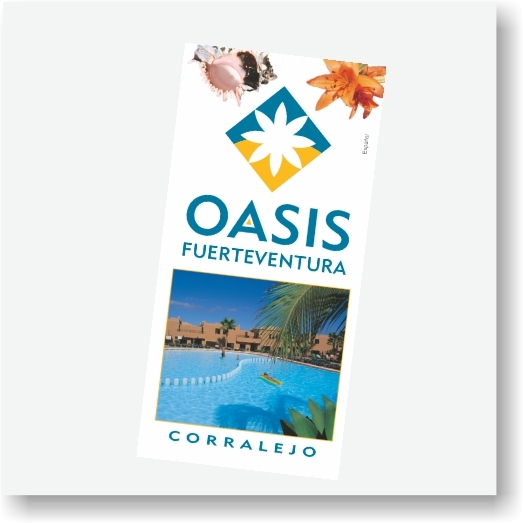 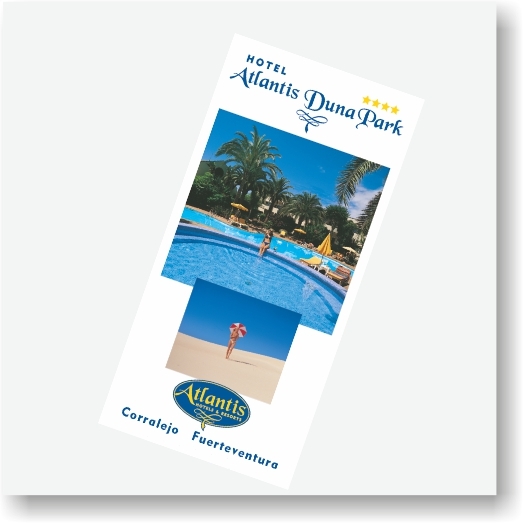 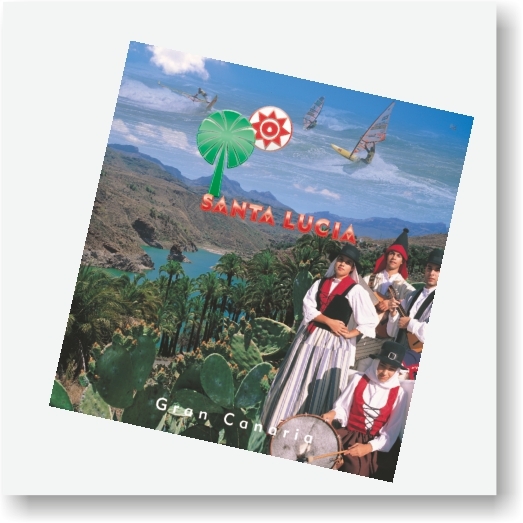 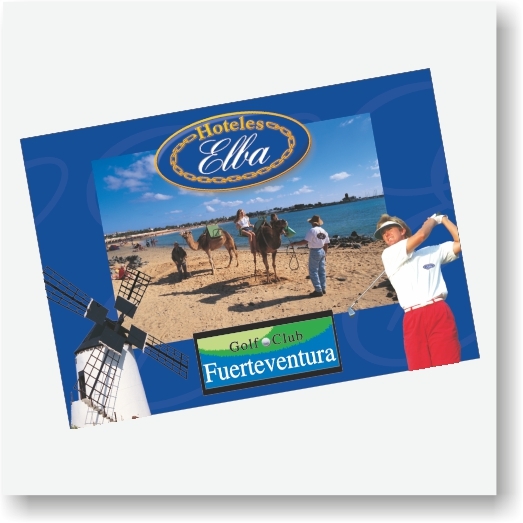 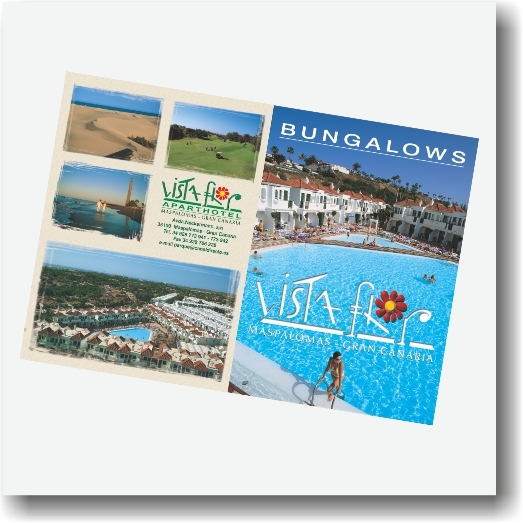 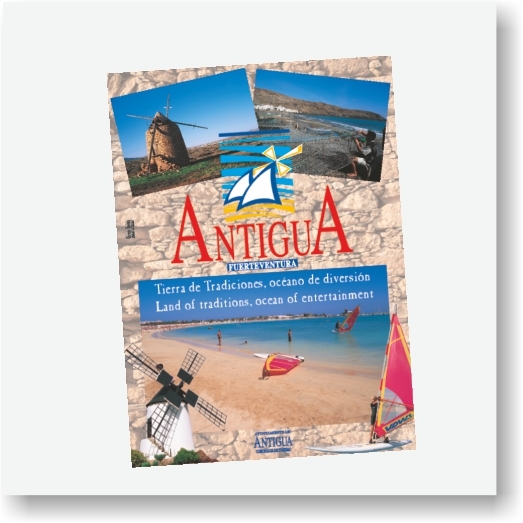 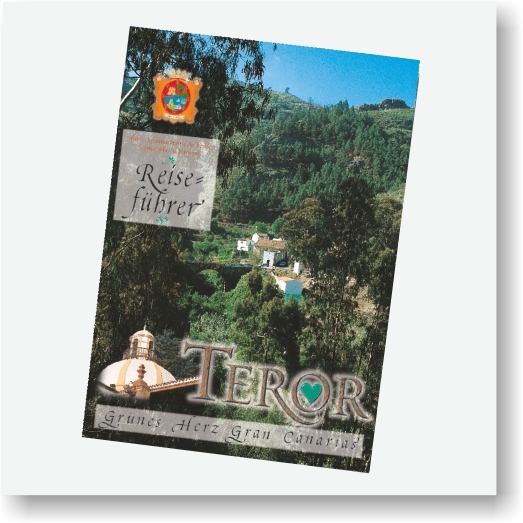 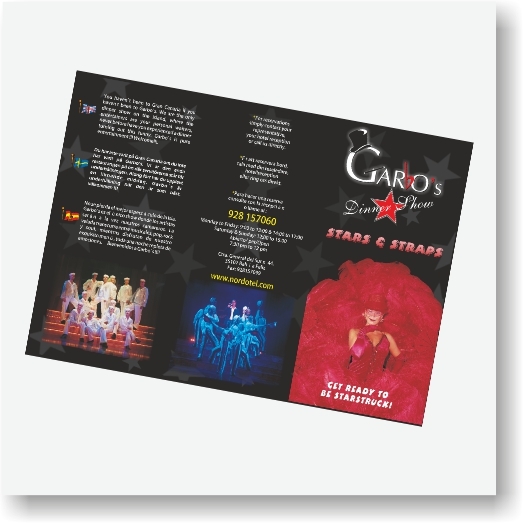 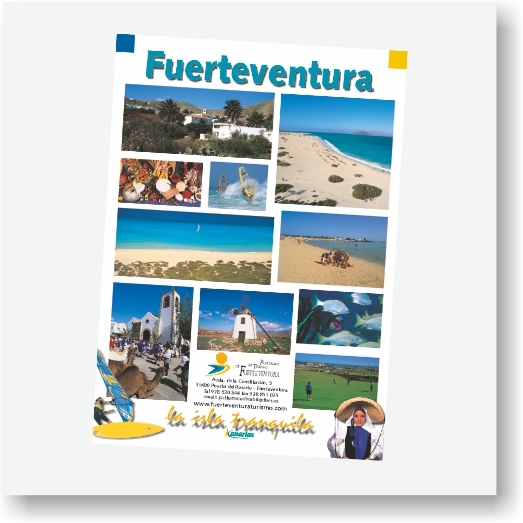 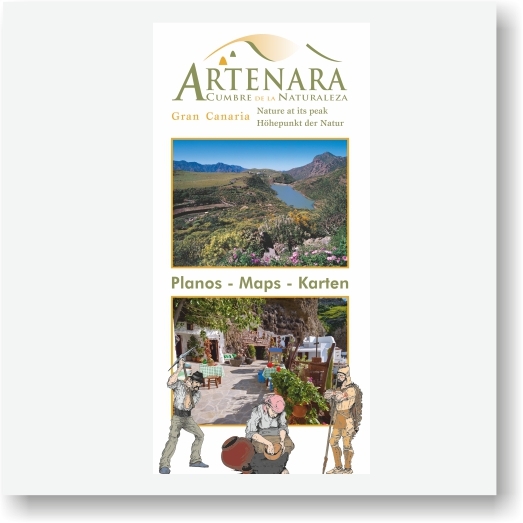 We have produced hundreds of printed items along many years: magazines, brochures, guides, posters; for touristic destinations, local products, cultural and sport events, hotels … and we plan to continue doing it.